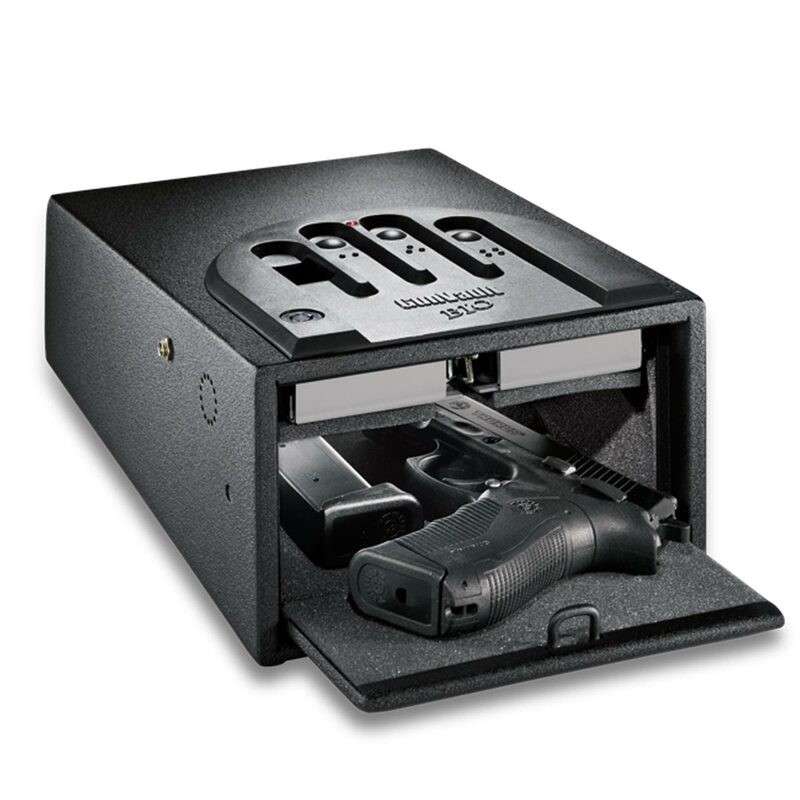 Over the past decades, GunVault has been the industry leader and innovator in the development of small-sized safes for storage and other security solutions for handguns, firearms, and personal valuables. 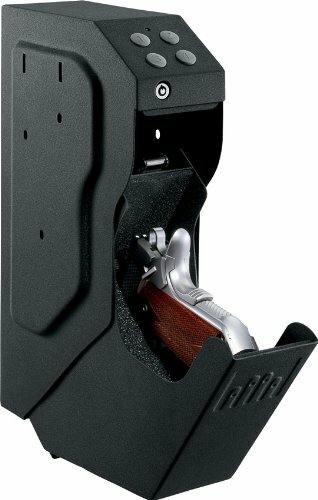 GunVault provides the latest inventions, developments, and technologies in the industry with unique and patented features that distinguish this brand from competitors. 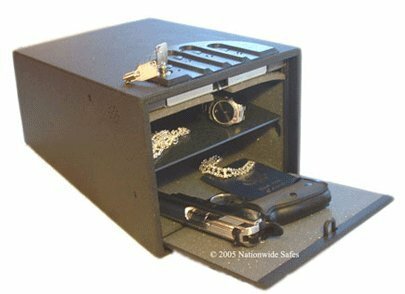 Thanks to a variety of products that meet your personal needs, each GunVault safe is made from heavy gauge steel to maintain its durability. 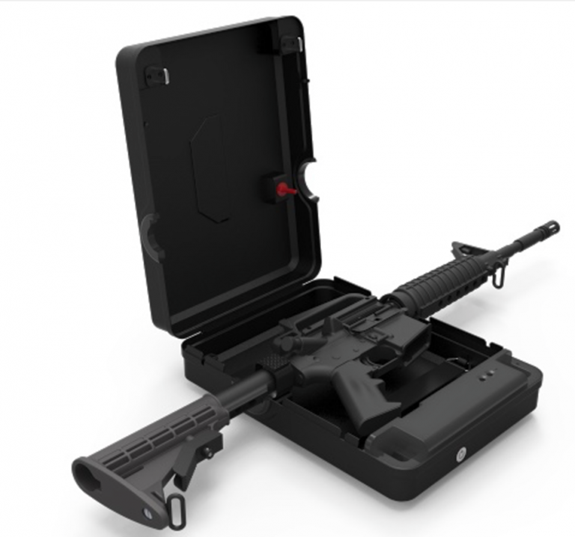 In this case, your firearm: from a small pistol to long rifles and rifles, or other objects and jewelry are fixed inside the safe with the help of protective foam materials. 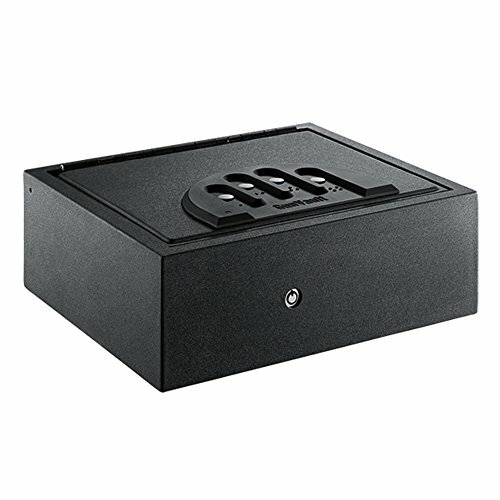 GunVault safes operate with a high-strength locking mechanism that reliably locks and quickly releases when activated for safety and reliability. 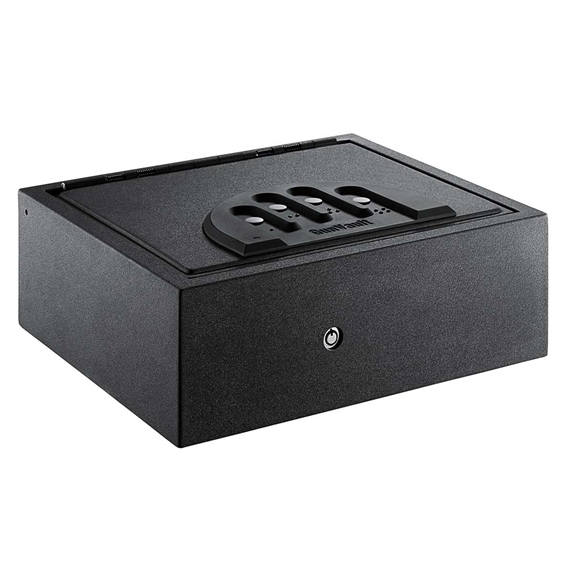 Precise fittings make GunVault products resistant to various attacks, and compact designs of GunVault products allow them to be placed in small areas and mounted in hard-to-reach places. 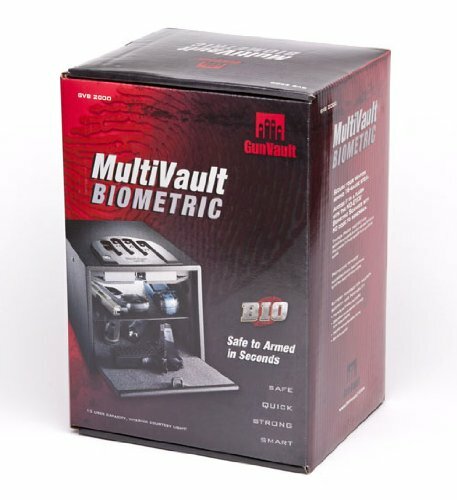 Many GunVault products have the option of using secure biometric technology with a biometric fingerprint scanner used to access the contents of your safes. 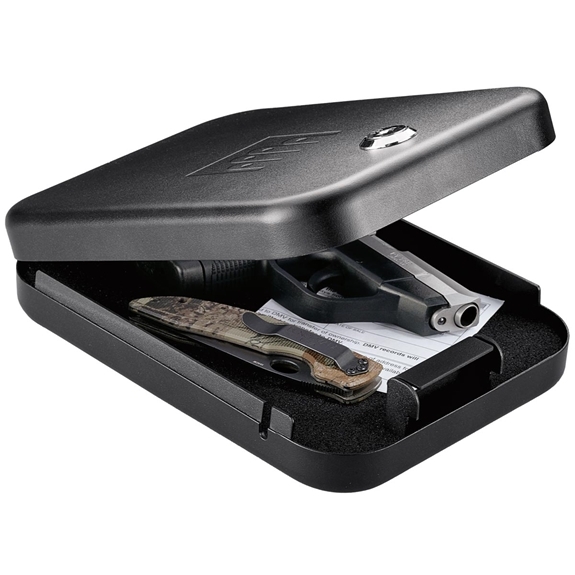 Thanks to such products, GunVault aims to keep your handguns, firearms, and personal values. That’s why the company adopted a consonant motto: Safe, Fast, Strong, Smart. Every year the company receives awards from the shooting industry and security products. 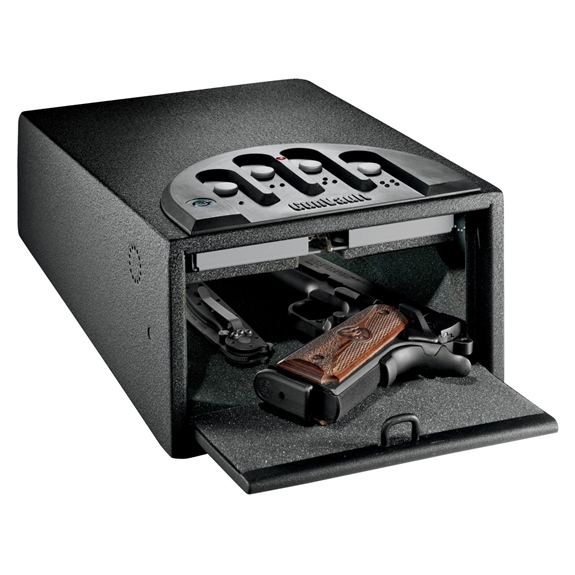 The received model GunVault MicroVault Bio was awarded as a safety product of the year at the Academy of Excellence in the shooting industry. 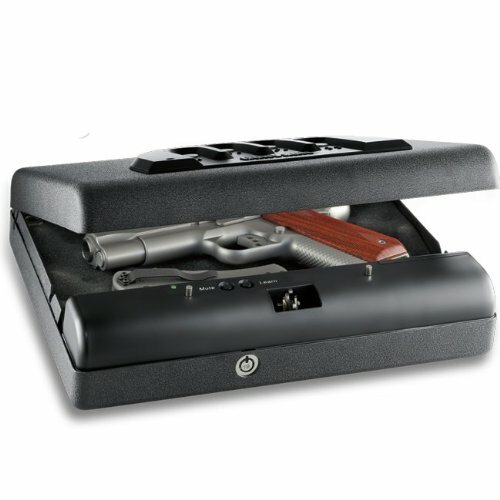 The unique design of such a MicroVault Bio-safe allows you to transport a gun or jewelry reliably. The Academy of five hundred people, consisting of manufacturers, distributors and dealers, examined 114 product applications and forty-one awards for services. This award was awarded this year from such a respected group of industry leaders. 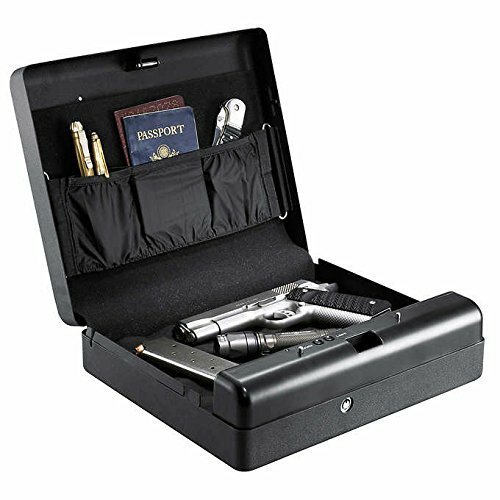 GunVault is genuinely high-quality security products that set the standard for specialized weapons storage facilities and valuables. 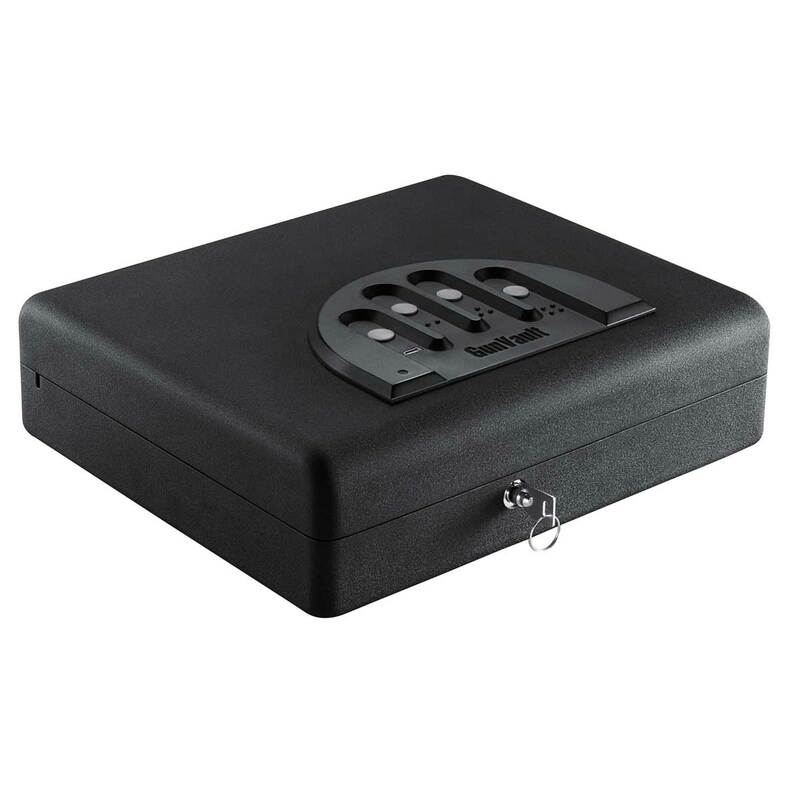 Patented No-Eyes keyboard and Bio panel provide quick access to the contents of the safe, even in the dark with a complete absence of light. 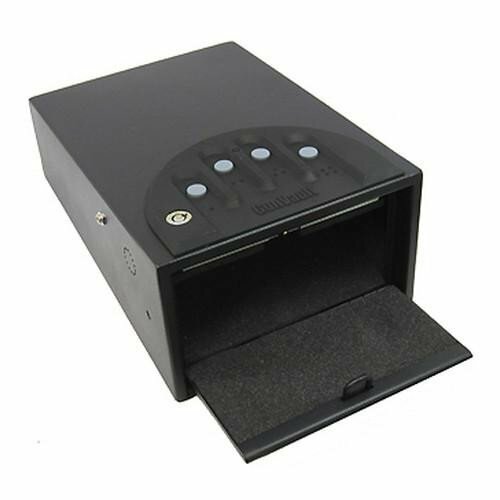 GunVault offers a wide range of pistol safes, including wall safes, and car safes. 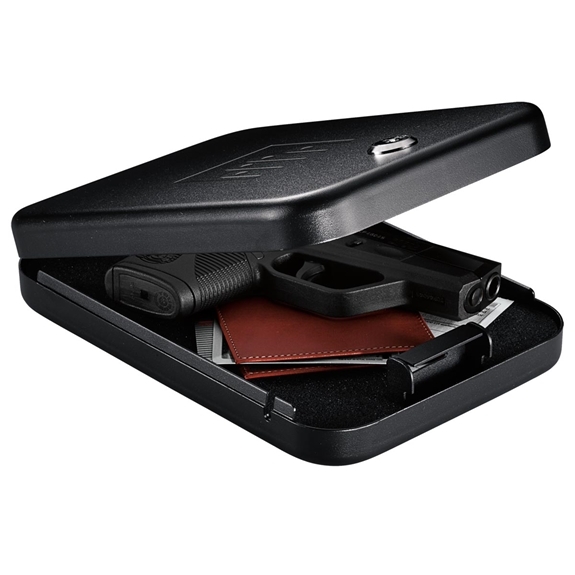 Gunvault GV1000D Mini Vault Deluxe is a hardy safe to offer protection to your private firearm and also to safe-keep it out of children, intruders, and teens. 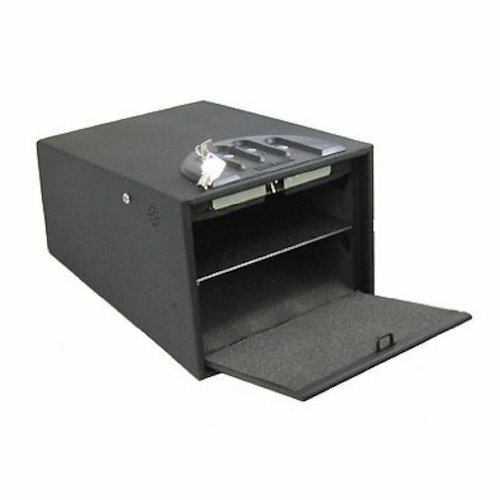 The little vault gun safe can quickly store a full-sized handgun with essential accessories and supply rapid access when you want your firearm. 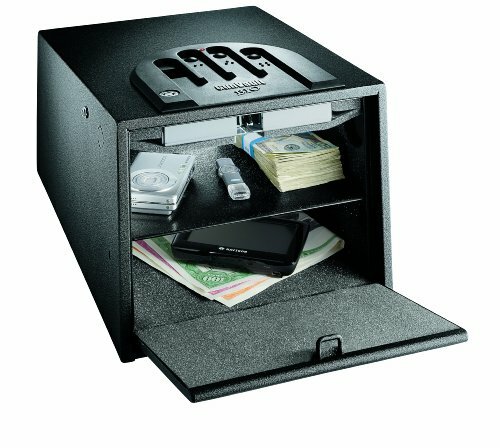 This safe has lots of innovative features that make it among the most premium and elegant safes on the marketplace. 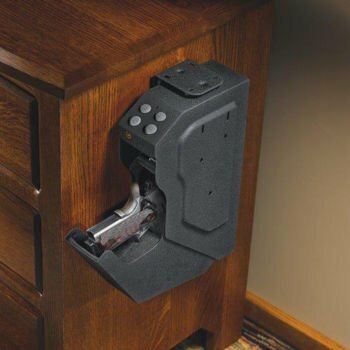 Its high functionality makes sure that the gun safe stays pry-resistant and alarms the owner if there’s any unwanted tampering. 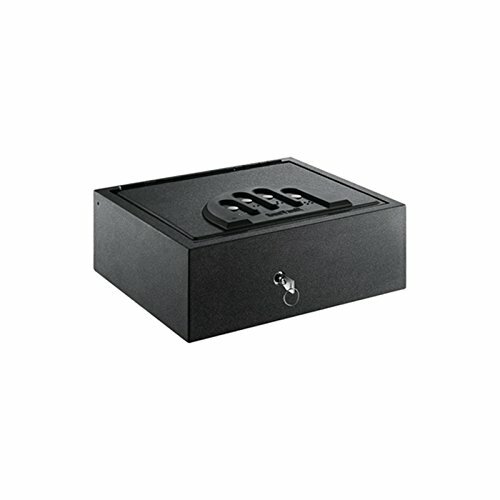 The locking mechanism and also the precise fittings are intended to ensure optimum strength. 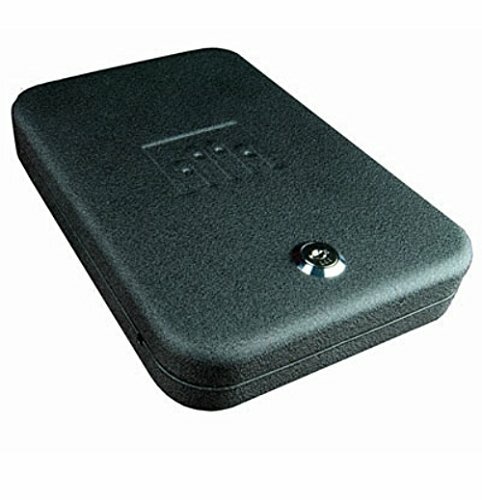 Furthermore, GV1000D was accepted by the California Department of Justice which leaves absolutely no uncertainty regarding its safety. The safe is exceptionally durable, and its outside body was constructed of heavy-duty 16 gauge steel. 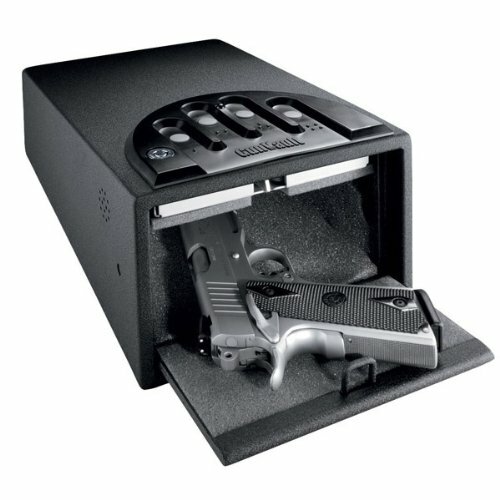 The interior of this safe is lined with soft foam to be sure that the firearm along with some other things stays scratch and harm-free if shifting the gun safe about. With the assistance of these learns buttons on the top, you can program around 12 million accessibility code mixes, so you never run from password options if you happen to change your access codes often. 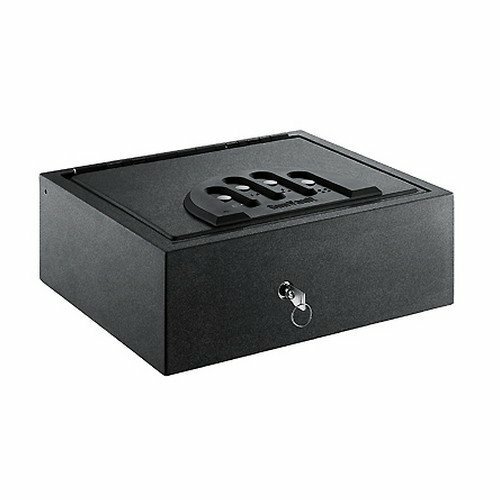 The built-in computer program prevents undesirable entries by inducing access to this gun safe after several failed keypad code efforts. 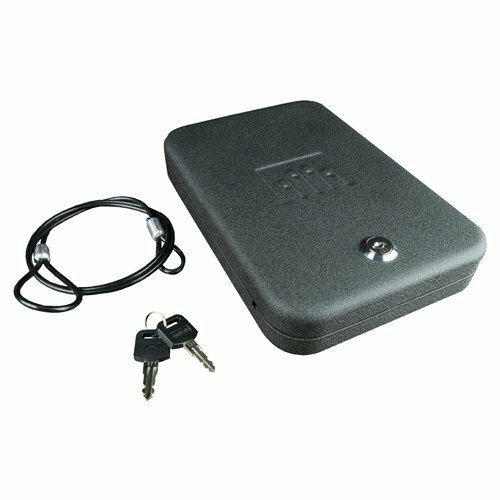 Though you’re entering the code, the keypad yields sound feedback for every proper entry so that you know what you’re entering. 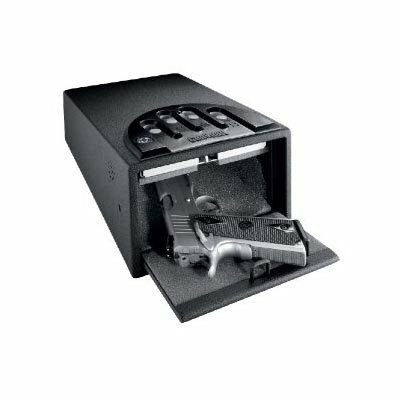 The gun safe includes a quiet or stealth mode of functioning that’s soundless to prevent any intruder from becoming alert. 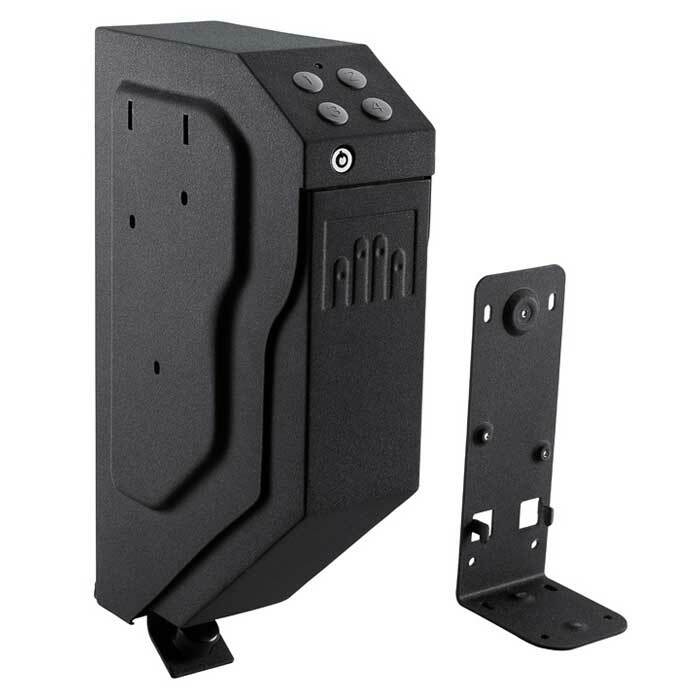 Additional features include a movement sensor, inside lighting along with a drop-down door to improve the user’s experience. 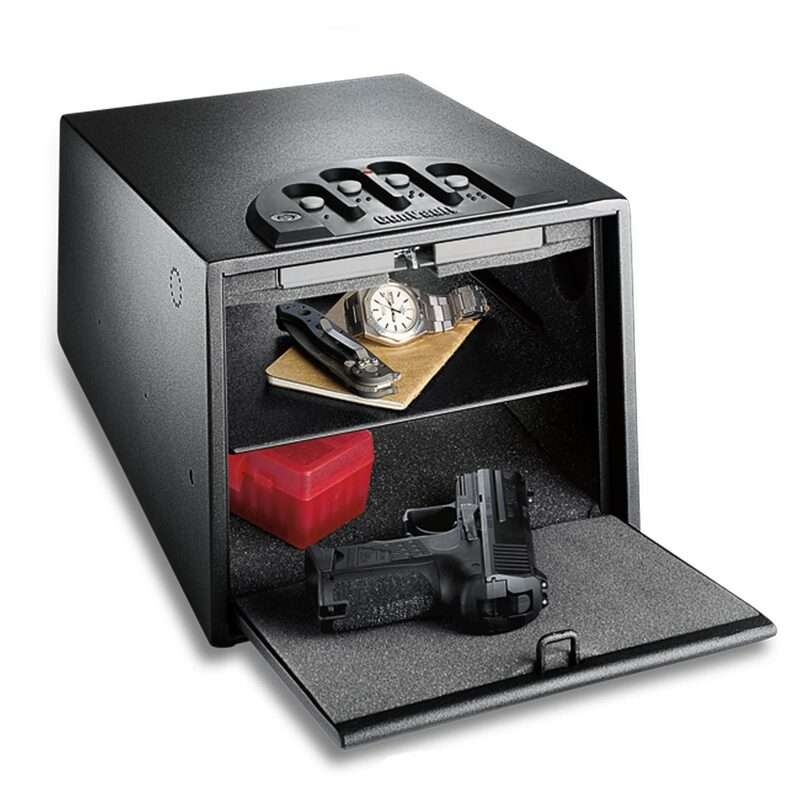 The gun safe is lightweight in only 9 pounds and easy to carry around. 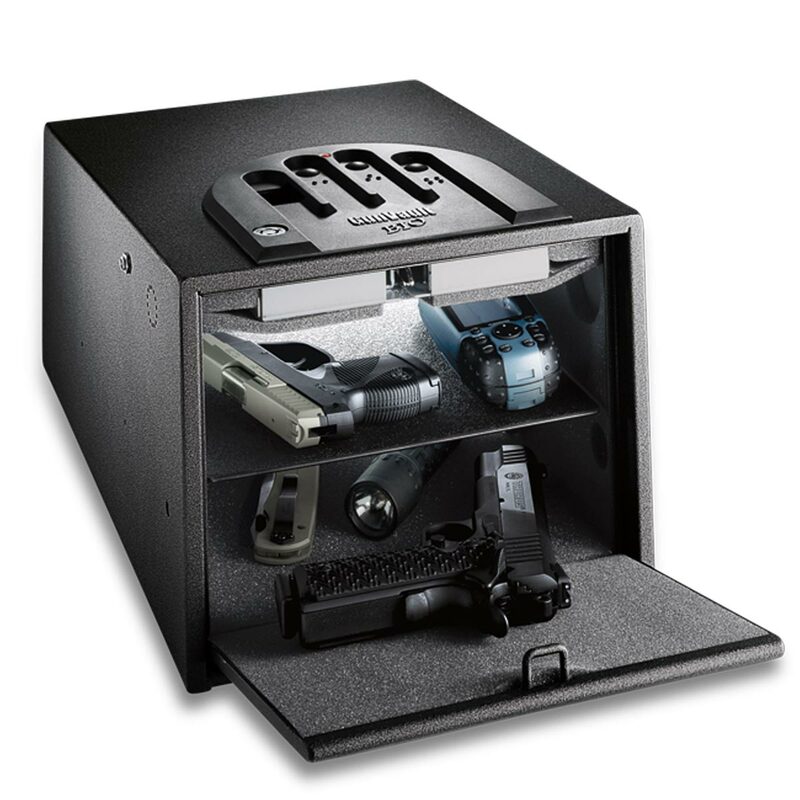 The motion sensor is among the most innovative feature of this gun safe. 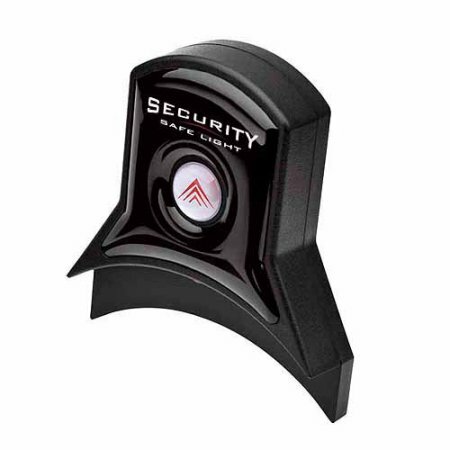 If there’s a robber or an intruder seeking to tamper with all the gun safe immediately, the movement sensor sounds a sound alarm to alert one of this intrusion. 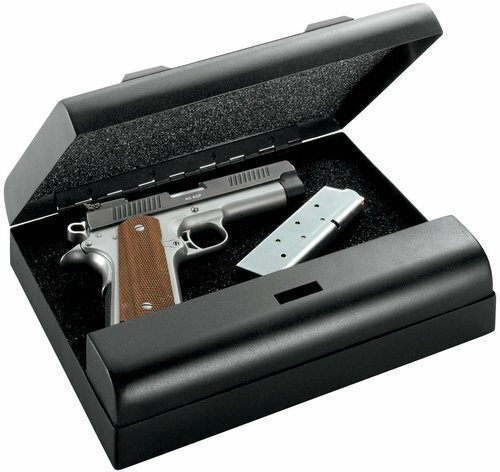 The performance in stealth or quiet manner is just another exceptional feature. 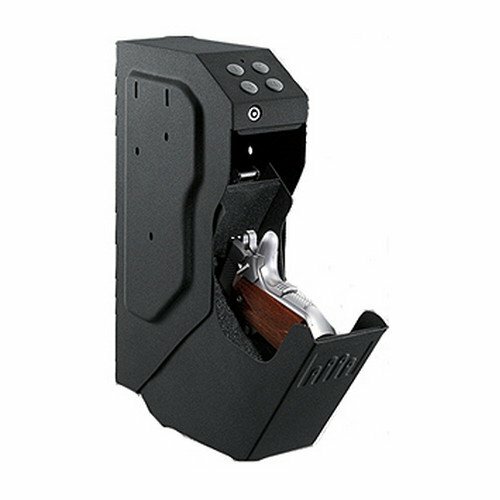 This feature provides you the capability to command if you desire the keypad to operate with a sound and when to manage without it, particularly in cases of burglaries if you don’t need to have the burglar to understand that you’re regaining your firearm. 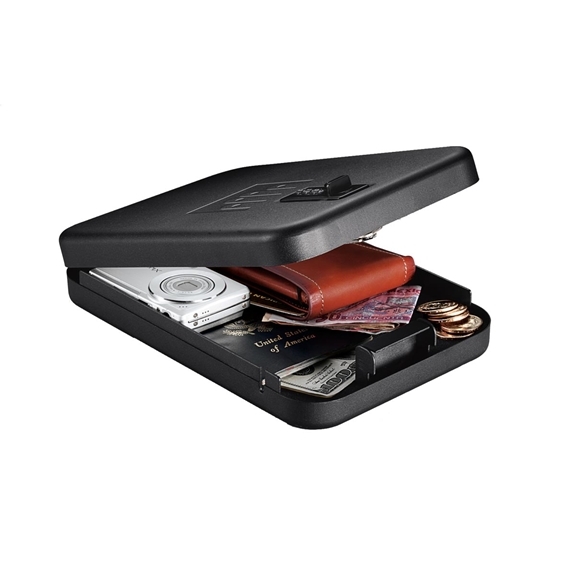 The compact size means that the safe is mobile and may be stored almost everywhere. But besides, it produces the safe to get the little capacity to keep any additional firearm or ammunition. 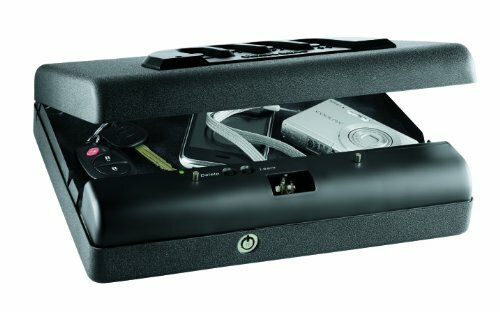 Some versions of this GV1000D include a manufacturing flaw, and they float the battery of the own charge. In these circumstances, batteries expire often and must be replaced quite often. 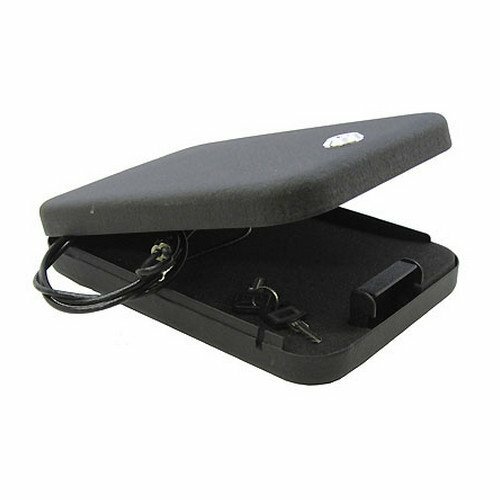 Gunvault GV1000D Mini Vault Deluxe using it is high functioning, and innovative features provide speedy and straightforward access to a firearm. 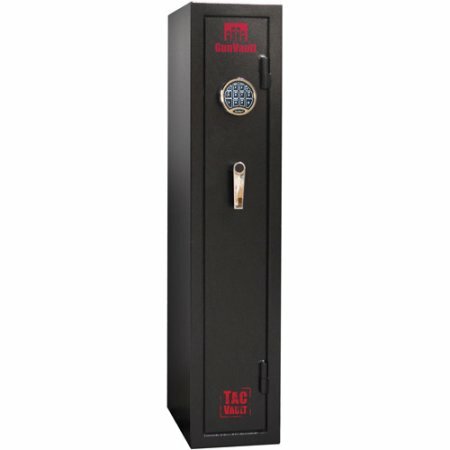 It is one of the private gun safes that offer maximum levels of protection and endurance. 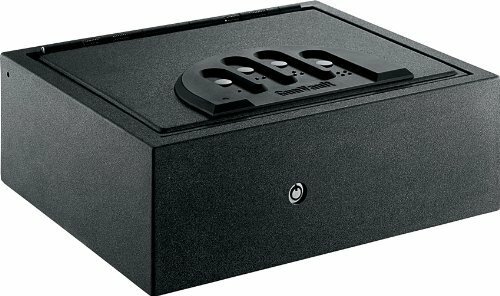 Gun Vault Nano Vault 100. 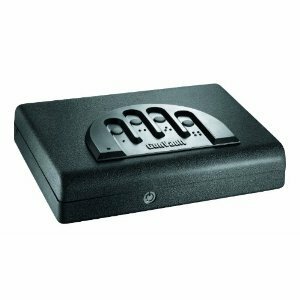 GunVault Pistol Safe Mini Standard – GV1000C-DLX- Securely Store Your Hangun In This Amazing Product! 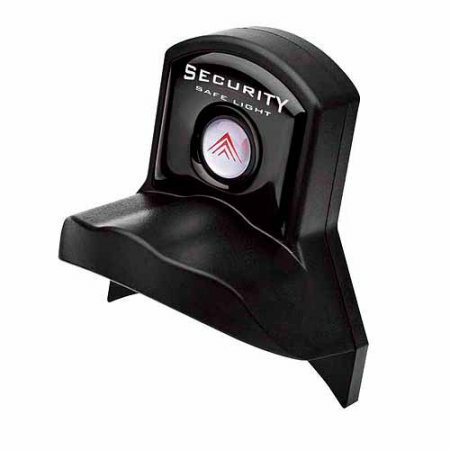 Motion detector with audio alarm helps guard against direct tampering. 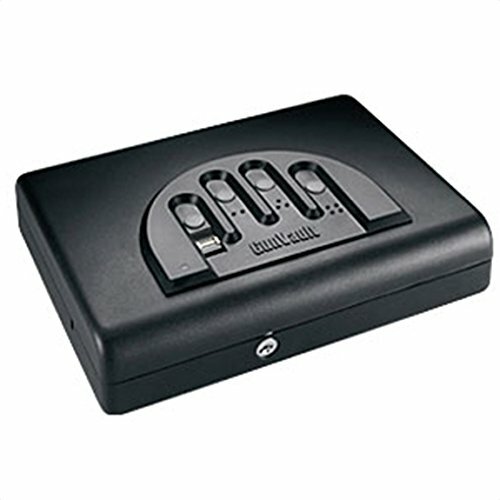 Audio low battery warning helps guard against unexpected power loss. Interior courtesy light makes for more convenient access.